WordPress is a seriously powerful platform, providing for a world of plug and play features and functionality at your fingertips. But, it’s not perfect... And things can and do go wrong. When things go wrong even the most user friendly of platforms can seem like an intimidating nightmare, and sometimes you need the reassuring helping hands of the professionals to weave some WordPress magic. That’s where we step in. Our on-going website maintenance packages for WordPress websites help keep your website running smoothy. If something goes wrong, RaaS Designs is here to make it right. We can add pages, enhance features, install plugins, and more to help ensure your website runs at peak capacity. How your WordPress website is maintained can heavily impact your website’s success, and we want your website to achieve its full potential. Why should you chose one of our WordPress Maintenance Packages? With any website, technical issues come up. Having an ongoing maintenance contract helps prevent problems, or gets them fixed in a timely manner. RaaS Designs makes your support tickets top priorities when you are on a maintenance contract. Some of our packages are priced according to the number of support and maintenance hours you choose per month. If you do not use all your hours in one month, they are rolled over to the next month. However, when the contract expires, your hours are reset to zero, unless you sign the next contract within 2 weeks and next contract must be for the same number of hours or more. Like having regular checkups at the doctor’s office to ensure you stay healthy, by having a maintenance contract your site is continually reviewed. We will thoroughly examine your site for any bugs or errors, saving you from the fearful cost and worry of an “emergency room” situation. We are the support team on which you can rely. We’re always here for our clients, and we can help ensure that you never run into a WordPress issue on your own, ever again. Once you completed the order, you'll have the option to enter the details. ORDER SECURELY using your credit card or via PayPal! 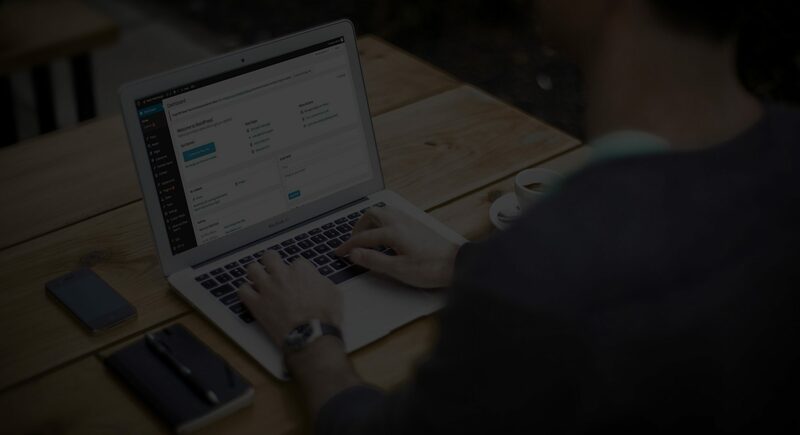 Here are some common questions and answers about our WordPress support service.